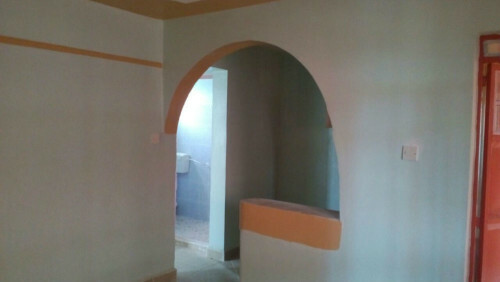 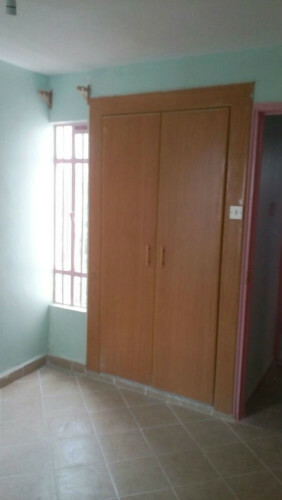 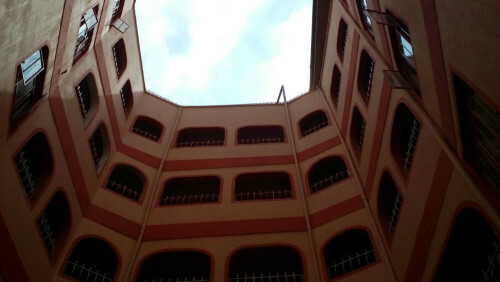 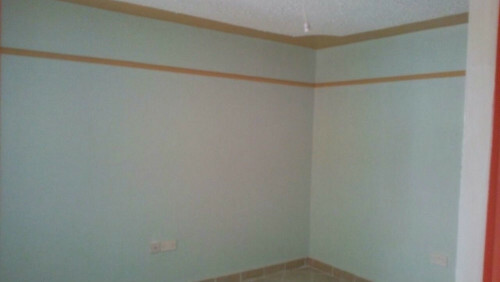 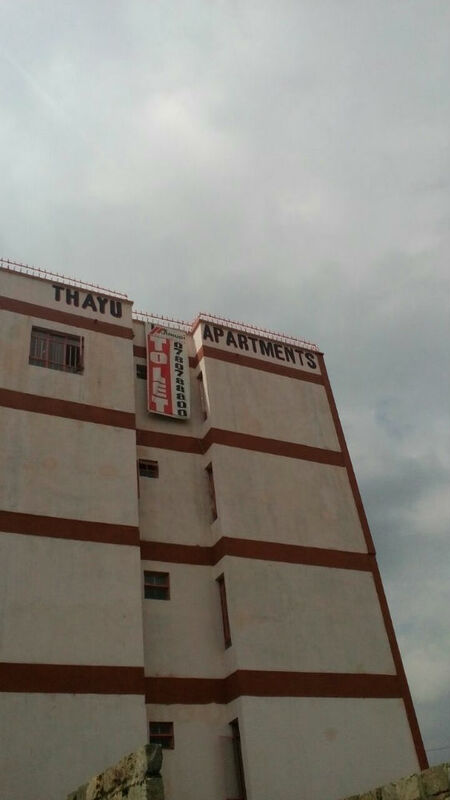 Thayu Apartment is located at Ruaka on Banana Road. 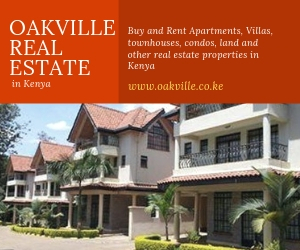 It is in a serene environment, overlooking lush vegetation, the Two Rivers Mall and the beautiful Havillanis Gardens. 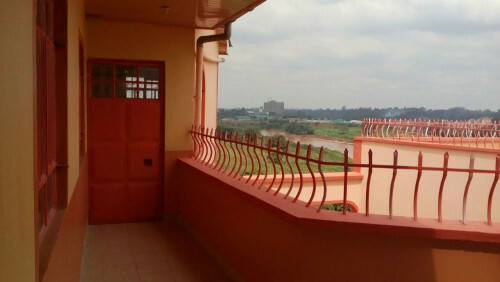 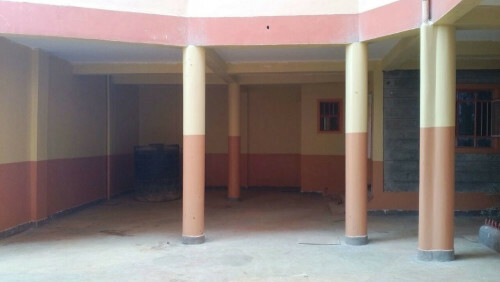 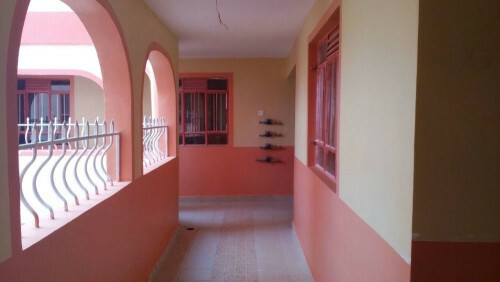 This houses have perfect finishes, spacious rooms, an open kitchen, fixed fixtures, a roof top balcony and ample parking space. 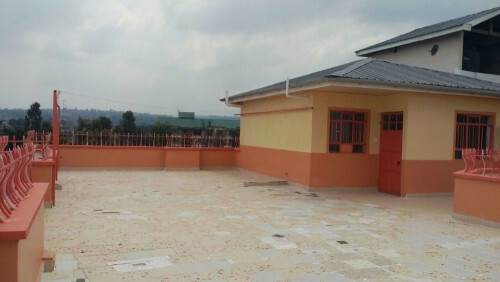 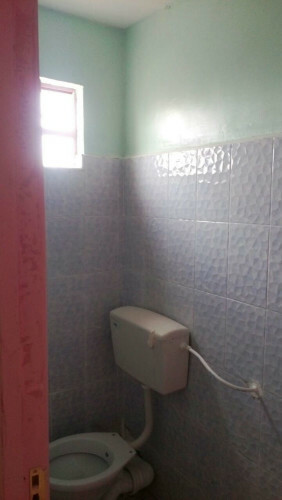 Contact Juhudi Real Estate on 0780788800.